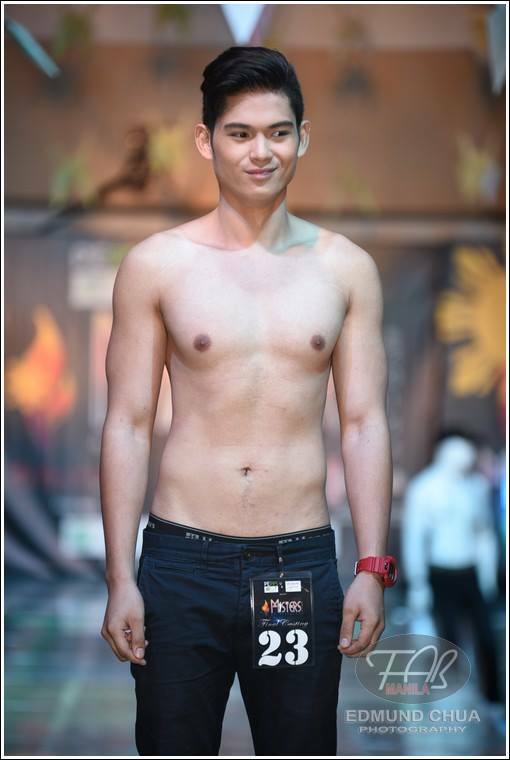 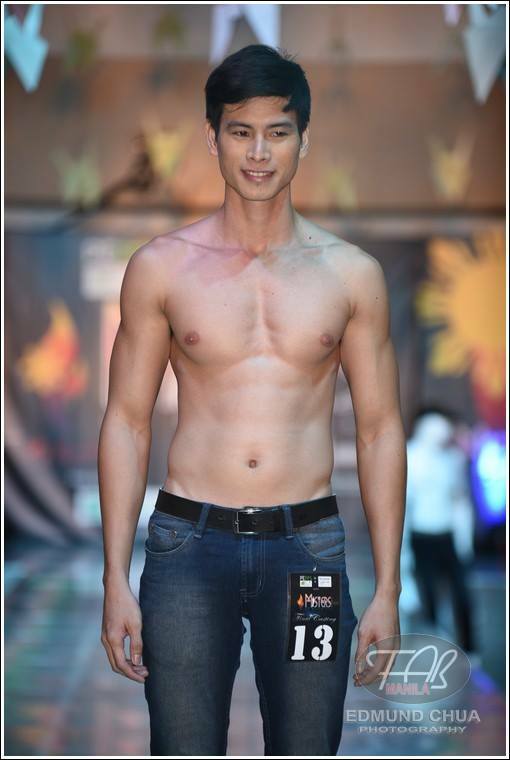 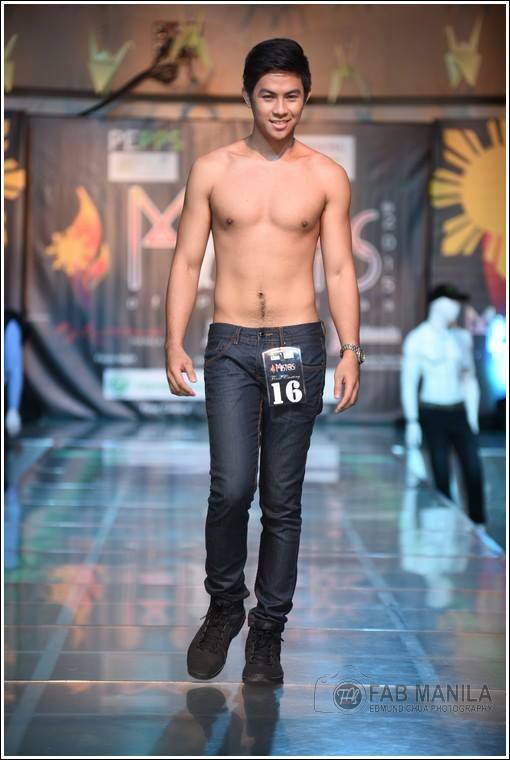 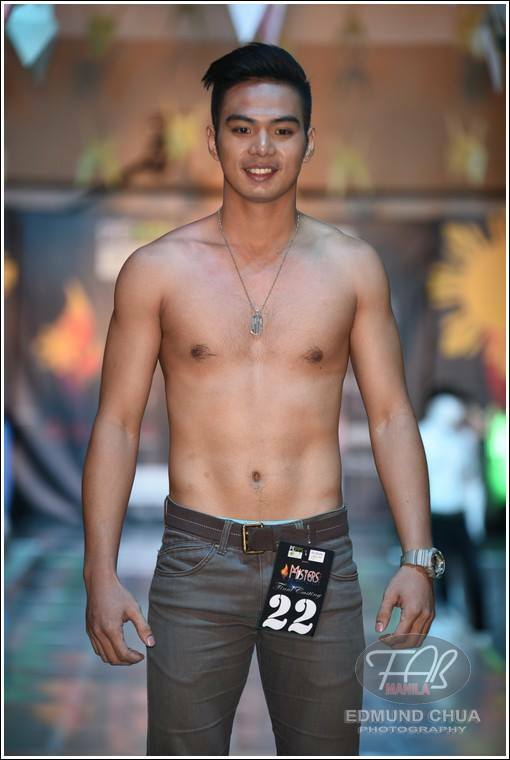 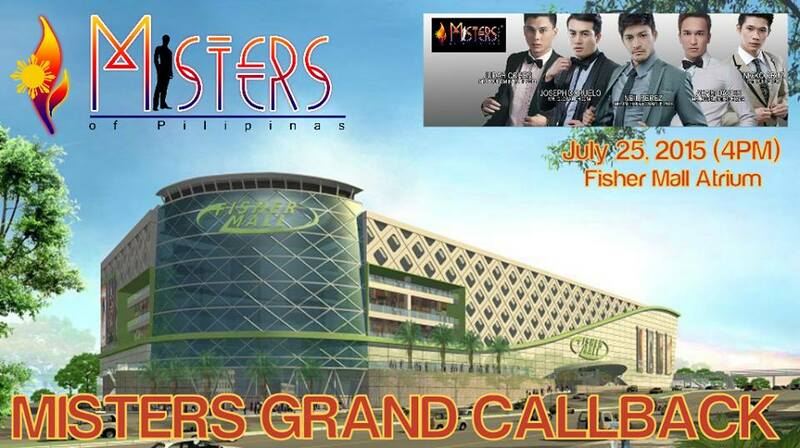 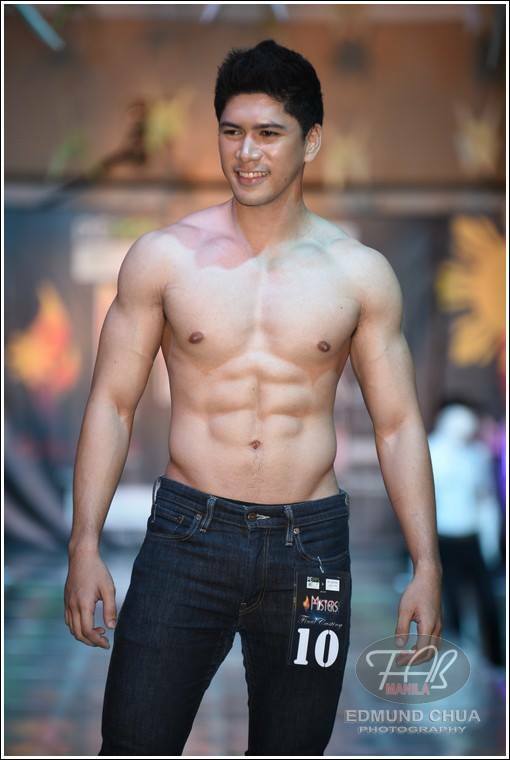 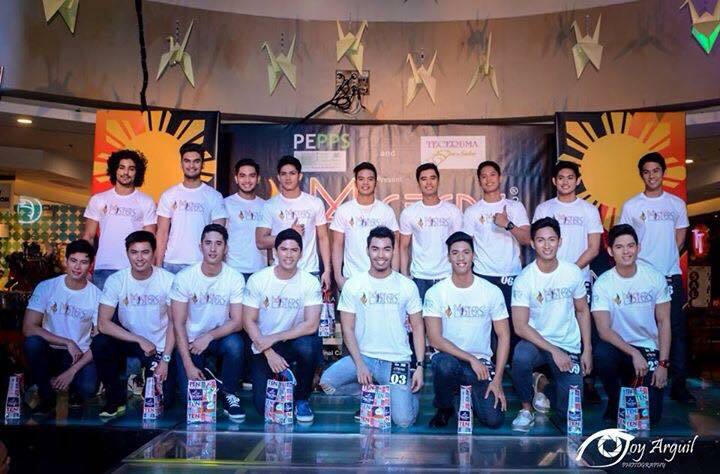 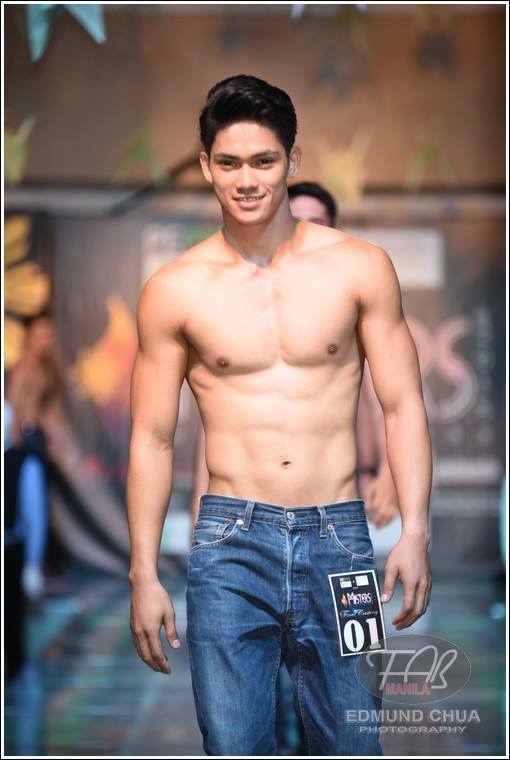 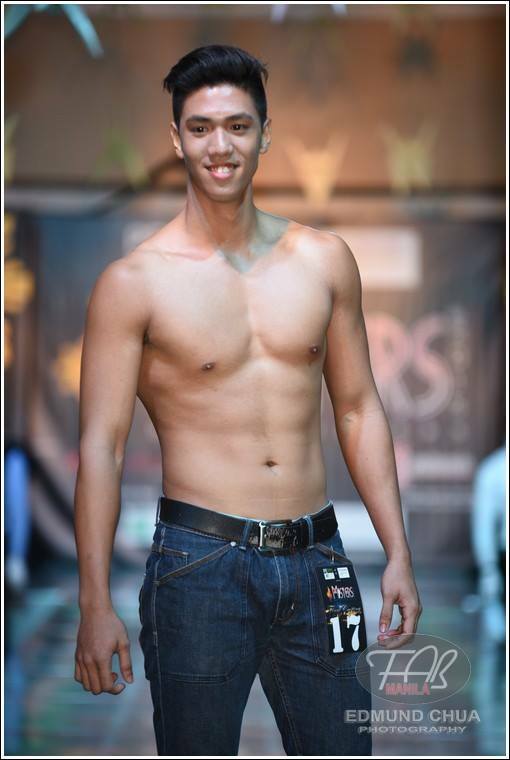 Misters 2015: The Pageant had its Grand Callback of finalists last July 25 held at Fisher Mall Atrium in Quezon City. 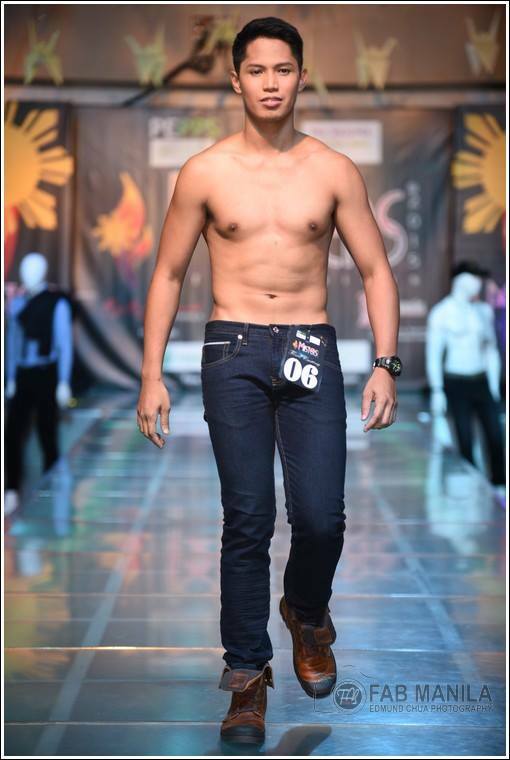 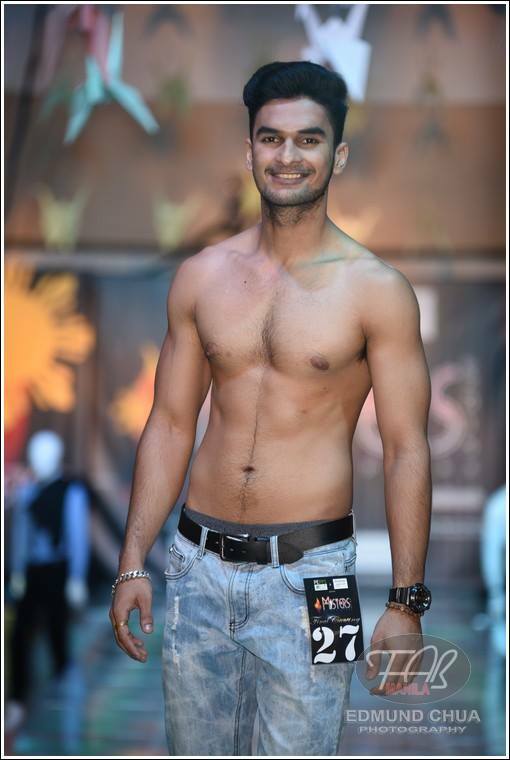 Candidates strutted in the runway and were judged on site. 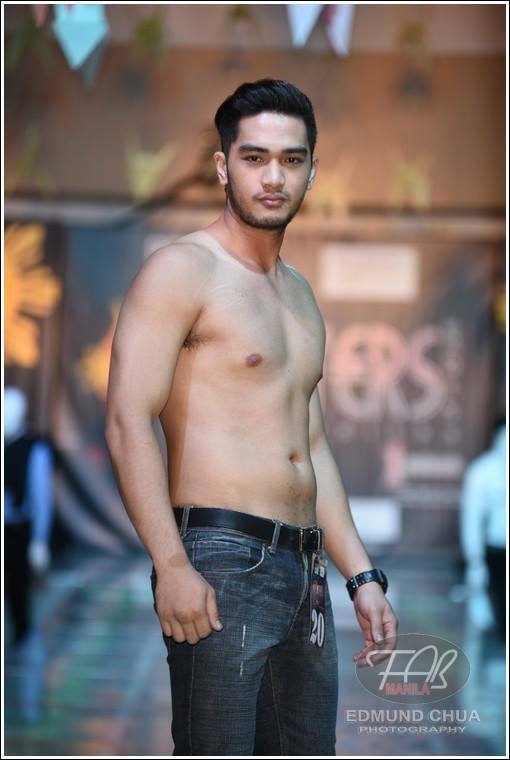 Their scores were all added to the preliminary scores culled from different activities done in the past weeks. Out of the 28 candidates, 17 made it to the final cut for the upcoming competition. 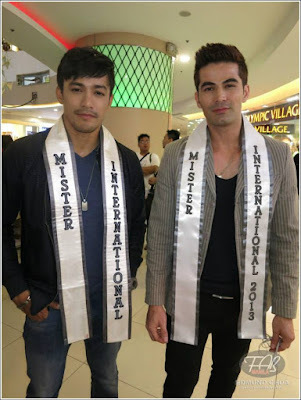 Mister International 2013 Jose Anmer Paredes (Venezuela) and Mister International 2014 Neil Perez (Philippines) serenaded all the guests. 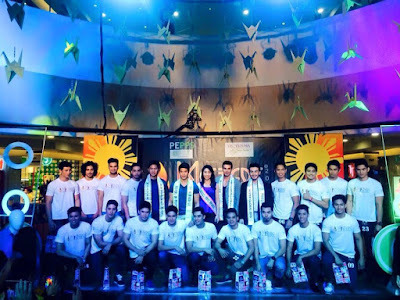 Paredes sang "Nandito Ako" of Ogie Alcacid, while Perez sang "Like a Rose" of A1. This is not the final list yet because candidates from other local regions and from other countries will join the ranks of the best of the best gorgeous men. 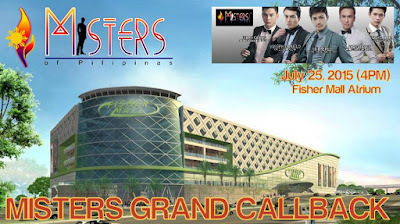 The finals night of Misters 2015 will be held on September 13, 2015 at the Newport Performing Arts Theater of Resorts World Manila. 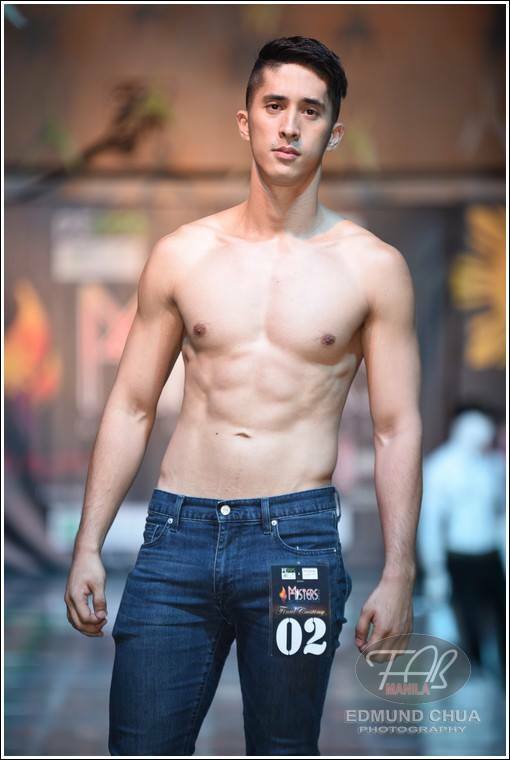 Edmund Chua of Fab Manila, and 1 photo by Joy Arguil.